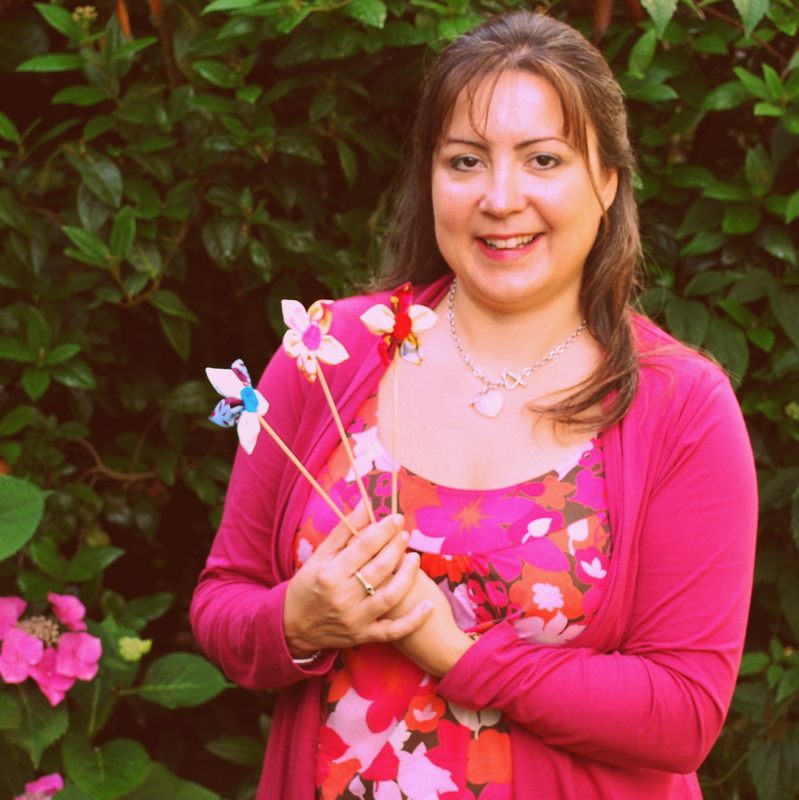 The simplest of dressmaking projects which is great for starting to get to know the language of dress-making. 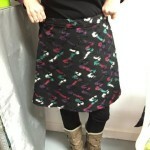 You will learn how to take your measurements then mark, pin & cut out your fabric before moving on to sew the skirt together with french seams, insert a centred zip, add a waistband with buttonhole & finish with a hem. 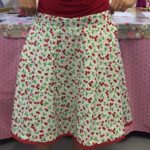 A-line version – you will need 1.5 metres of medium-weight cotton, poly-cotton or similar dress fabric (nothing stretchy or shiny) plus a coordinating zip at least 24cm long (I have a supply of cream zips if needed). 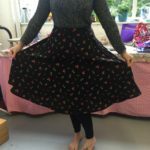 Half circle version – you will need 2 metres of wide (140-150cm) medium-weight cotton, poly-cotton or similar dress fabric (nothing stretchy or shiny) plus a coordinating zip at least 24cm long (I have a supply of cream zips if needed). 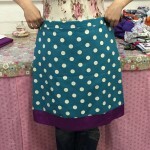 I always recommend buying less expensive fabrics (under £7 per metre) whenever you are making up a pattern for the first time.